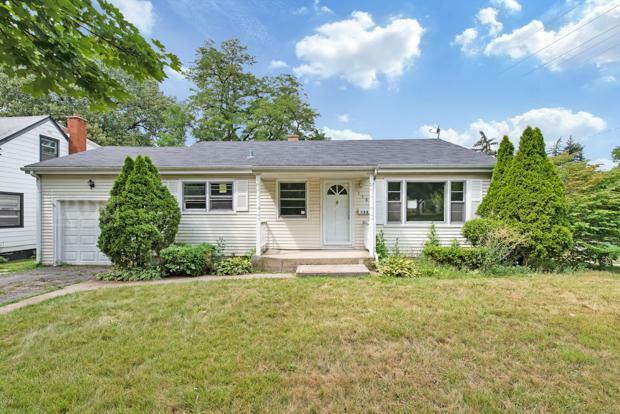 Quaint, cozy, modern best describe this 3 bedroom recently renovated ranch in the heart of Westmont! 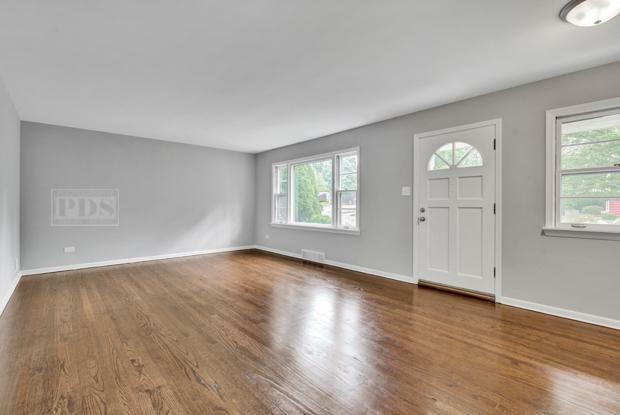 With a walk to town/walk to train location and a top to bottom renovation, you will not find a cleaner ranch in in the area!! 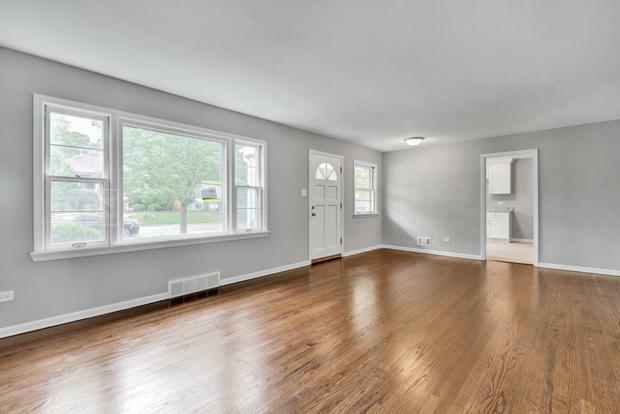 This home features fresh and bright paint throughout, gleaming refinished hardwood floors, updated kitchen which rivals any high end kitchen! Granite counters, White shaker cabinets, SS appliances, new flooring, this is the dream kitchen! The bathroom has been updated with new vanity, basement is clean and unfinished, just waiting for your ideas to personalize. 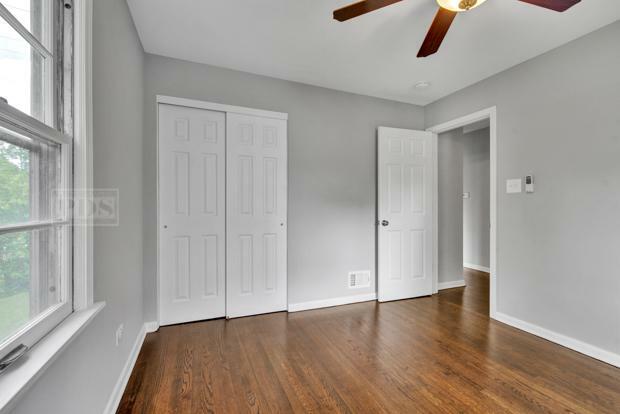 All this and a corner lot within walking distance of downtown Westmont! Can not get much better than this home!